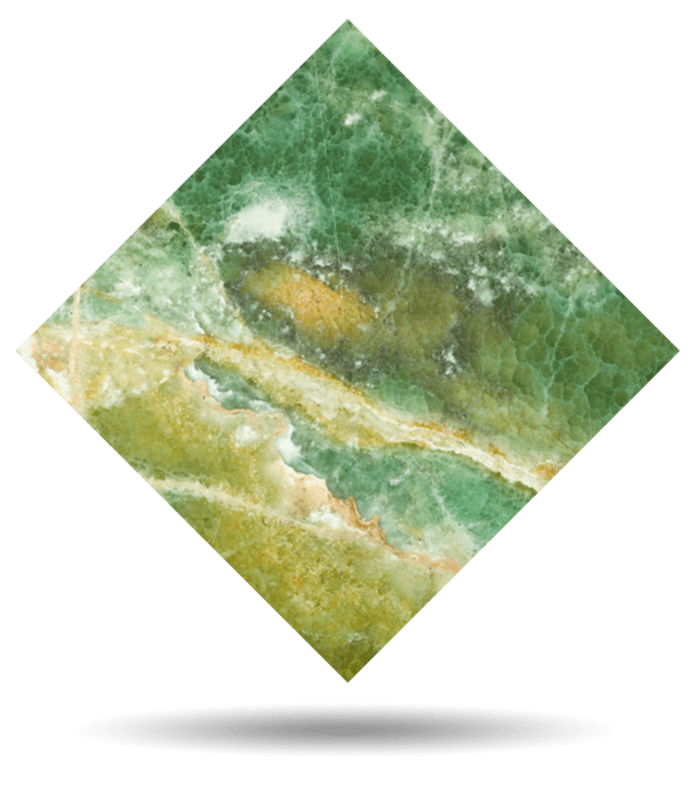 Green Onyx is a crystalline natural stone. In its background, intense golden and ocher veins are intertwined, wrapped in very pure nebular structures, full of movement and foliage. A jewel-stone with bright pigments that transports us to the most paradisiac places of Nature. The beaches of Mauritius, the coves of Sardinia or the inlets of Mykonos share a tonal richness with this gem. 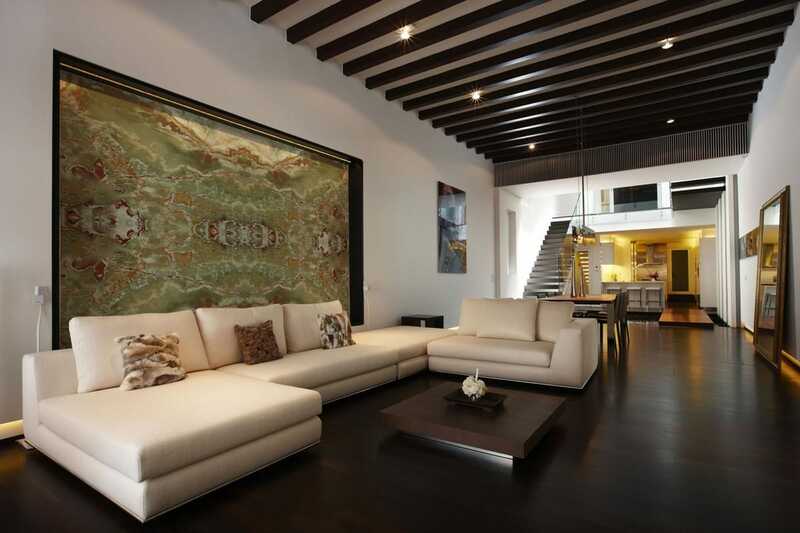 The most splendid interiors claim green onyx pieces amongst their ornamental elements. 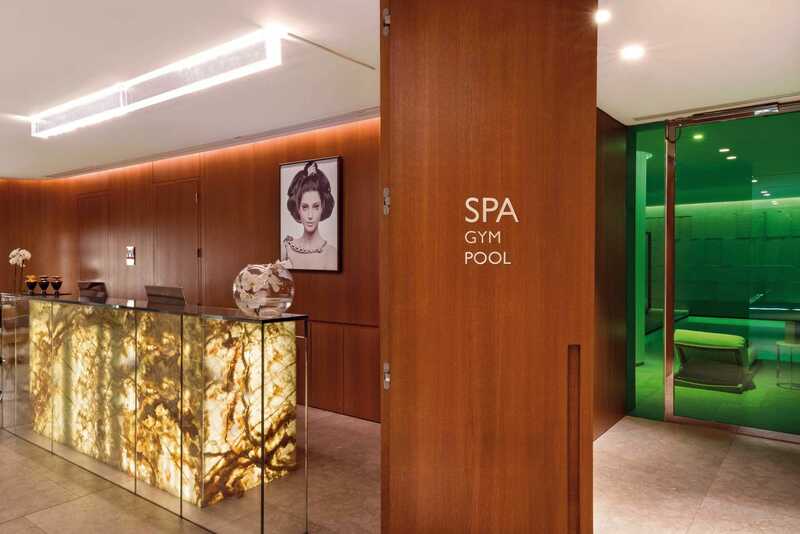 Internationally recognized architects and interior designers use Green Onyx in their most emblematic hotel and residential projects. TINO Collection standard surface finishes are: Polished, Honed, Domus and Sandblasted. TINO offers Green Onyx in any formats and finishes desired by the customer. Check maximum size per finish. For other finishes, please check availability and sizes.